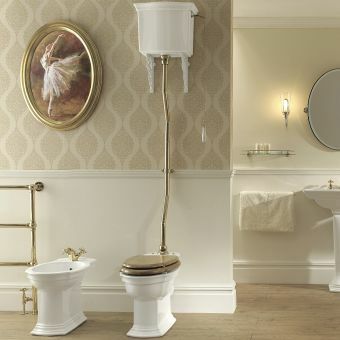 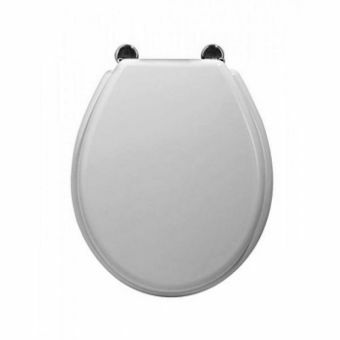 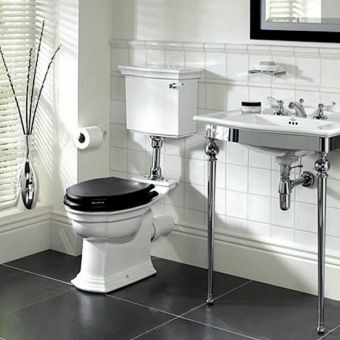 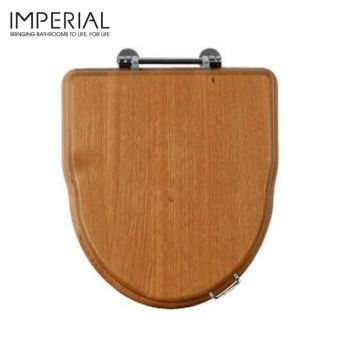 From one of the most prestigious designers of traditionally themed bathroom ware, Imperial, comes the Westminster Toilet Seat available as either a standard or soft closing version. 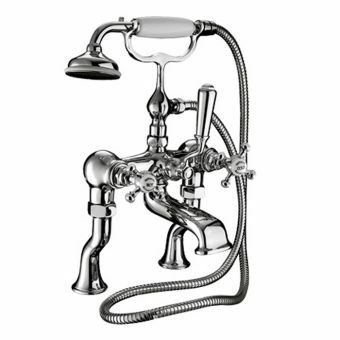 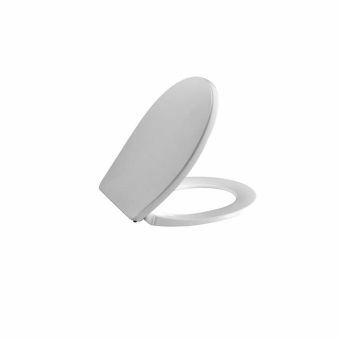 For added hygiene, an integrated handle is offset to the front of the piece to eliminate the need to touch the underside of the piece to lift the seat. 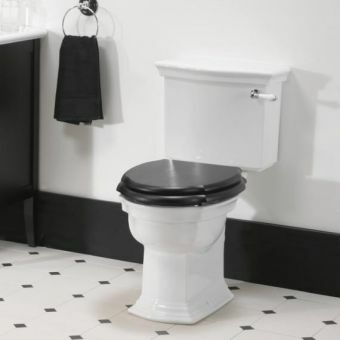 Suitable for use with any Westminster toilet from the Imperial range with which these seats co-ordinate naturally. 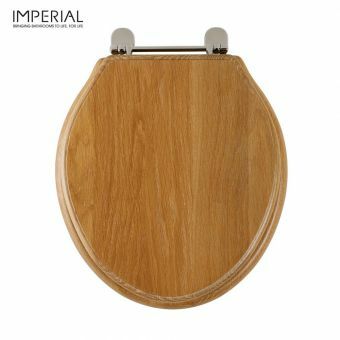 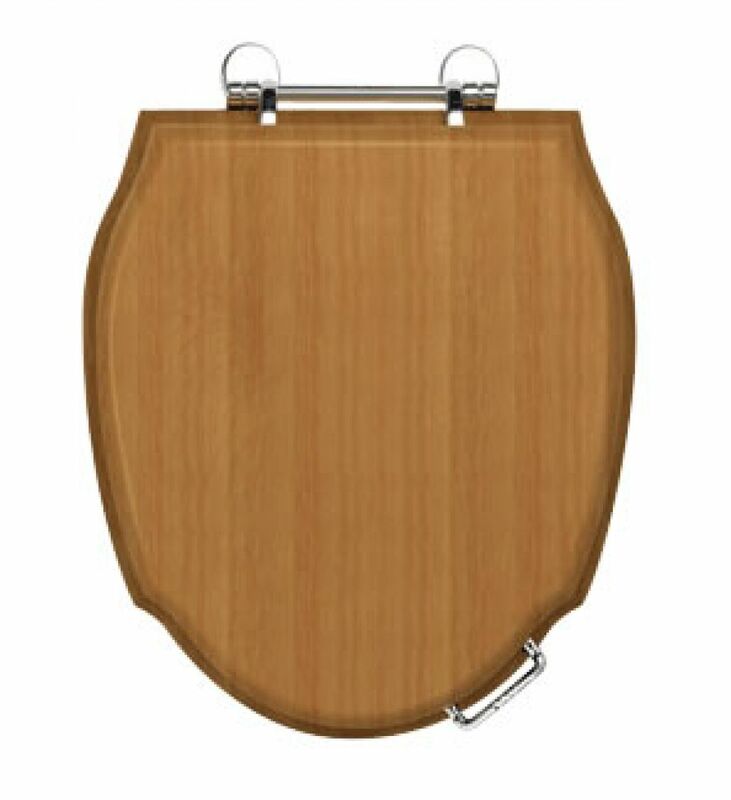 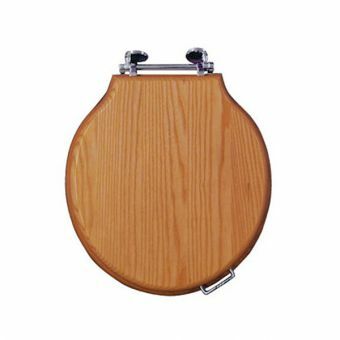 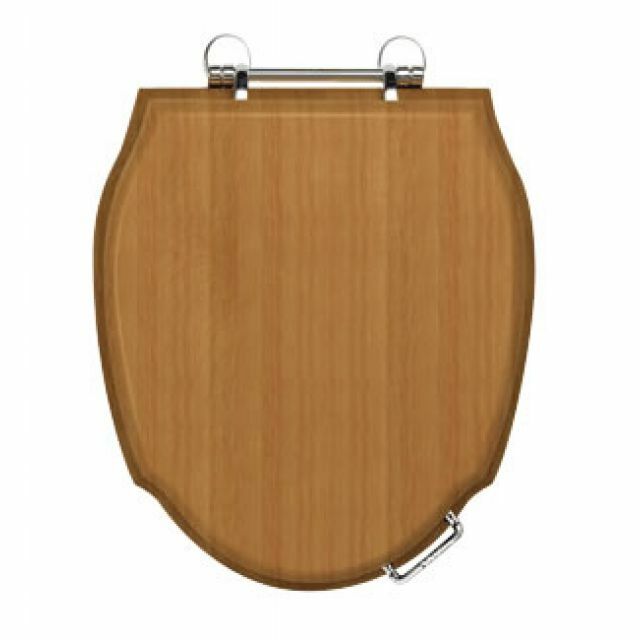 The Imperial Westminster Soft Close Toilet Seat is crafted from natural wood and treated with a long-lasting and hard-wearing finish. 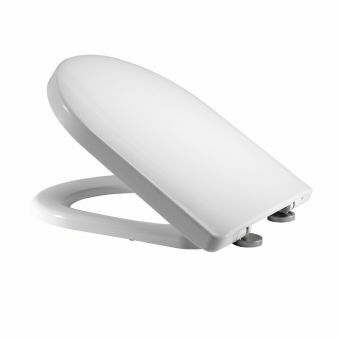 The soft-close seat and cover closes effortlessly and quietly. 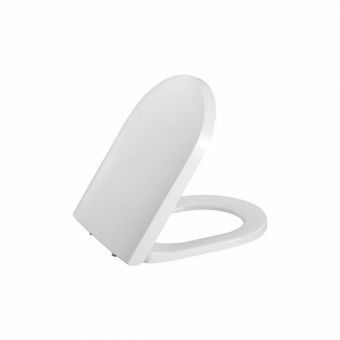 You can finally put an end to slamming seats and unwanted noise; the soft-close toilet seat is an ideal addition to every bathroom in your home or business. 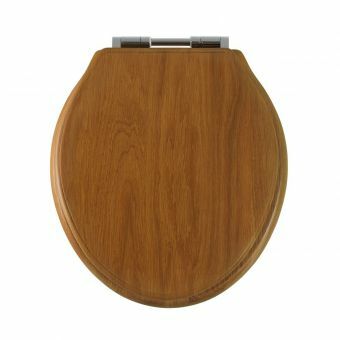 A selection of colour options gives the user the ability to match this with a variety of colour schemes, with White Wood, Mahogany, Walnut, Wenge or Natural Oak available.